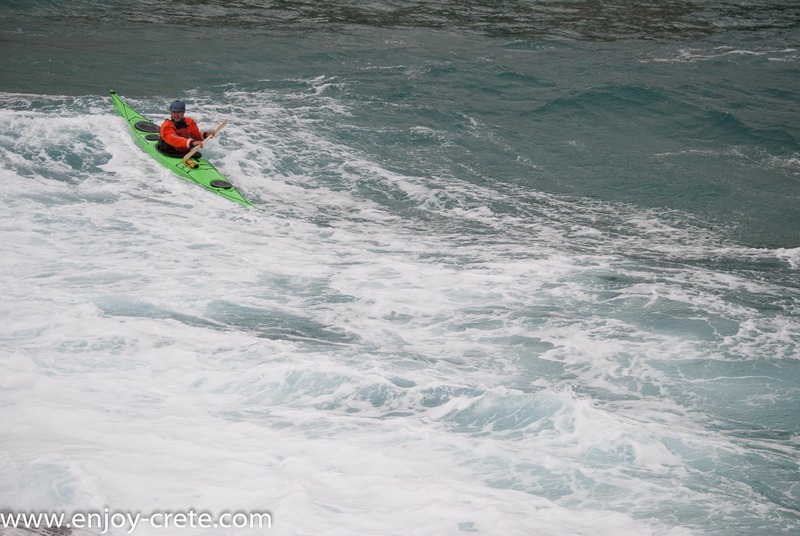 Kayak blog about sea kayaking and photography in Crete,Greece. 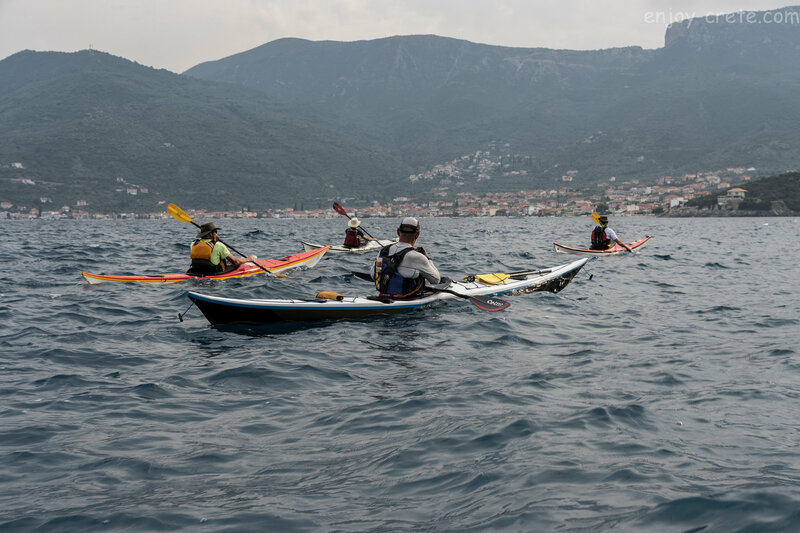 With this article I will try to discuss in more detail about kayaking rental as I receive several messages with the same questions. 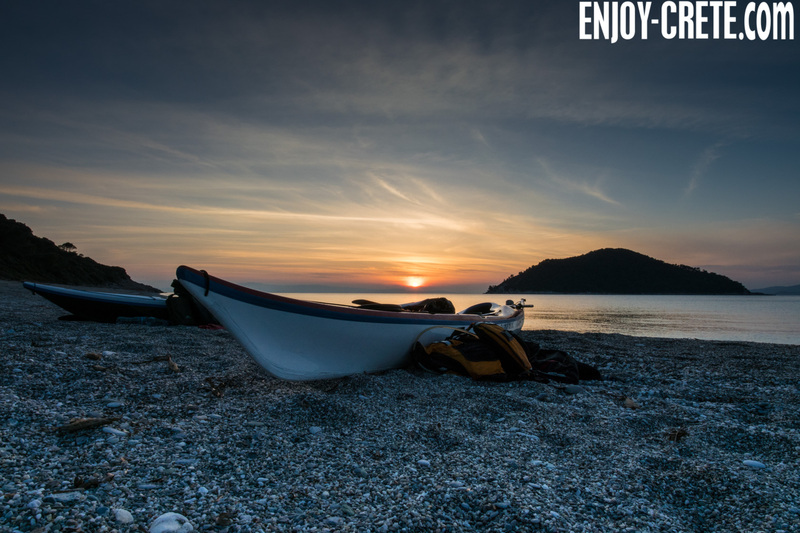 Which kayak day trip to select? To answer better this question you need to know roughly where your hotel is in Crete in terms of the map. 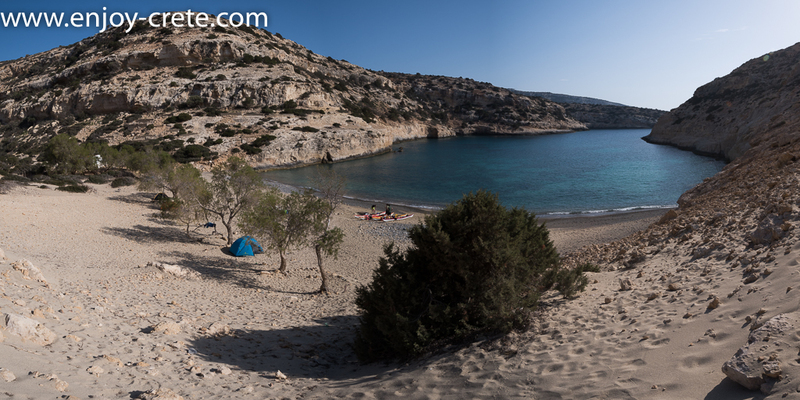 The easier way to determine this if you are not already in Crete, is to type in Google Maps your hotel name. Then zoom out until you see the whole island and you will get an idea about your location. This is very important as to drive from one side to the island to the other you will need 6-7 hours one way. 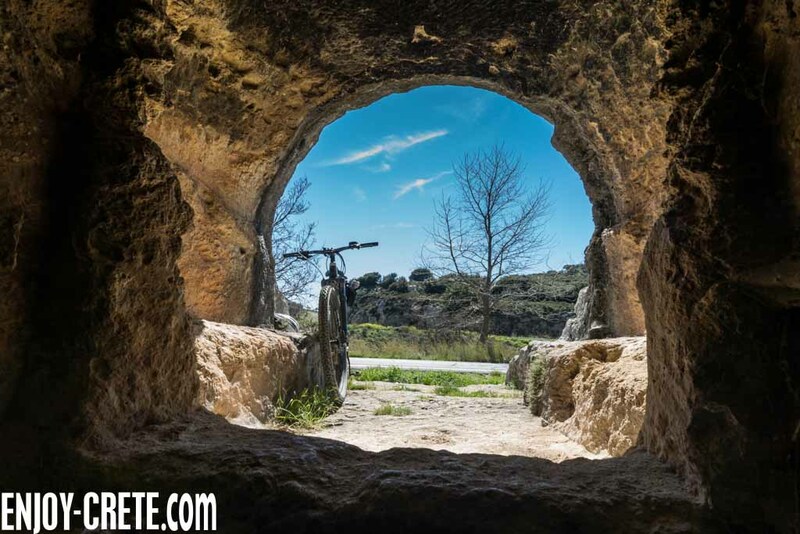 If you haven’t book your accommodation and you do need transport you need to stay in Heraklion as we pick up only from there. In my experience the most efficient way to gain a good tracking is through use of either a skeg or a rudder. A skeg will perform much better in big waves as it is “staying” inside the water while rudder pedals will be a hell of a work to keep them in the proper position. Over the years I found the most unreliable rudder pedals to be those from Smart Track as they tend to break easily once you start pushing a lot. I’ve replaced almost the majority in my kayaks with those from Sealect and found them excellent. 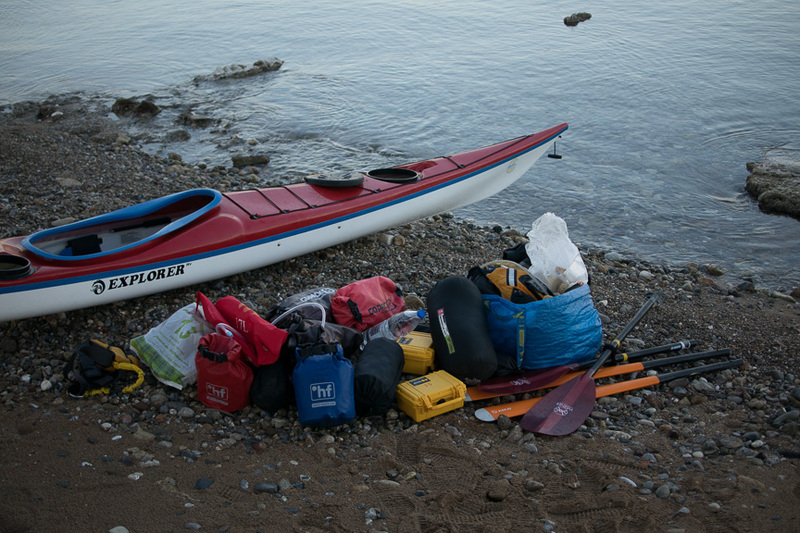 Our kayaking equipment is the best in Greece and one of the best in the whole Europe. 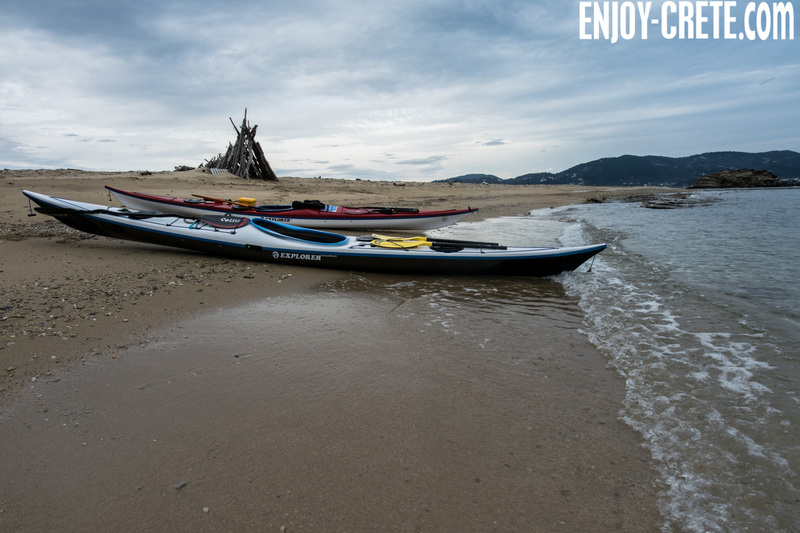 We’ve got many kayaks available for trips and rental, both composite and plastics. Our current fleet comprises 49 singles and 10 doubles (tandem). 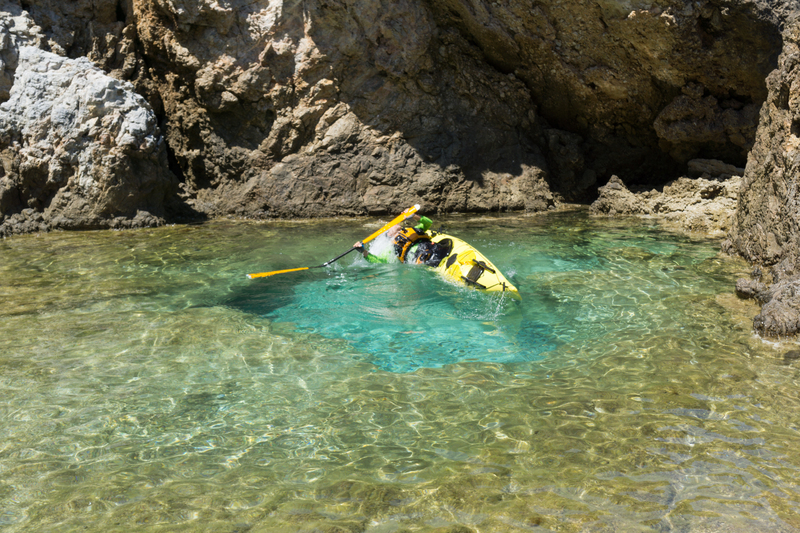 Why go kayaking in Greece? Greece has more than 2,000 islands, of which about 170 are inhabited; some of the easternmost Aegean islands lie just a few miles off the Turkish coast. Greece is bordered to the east by the Aegean Sea, to the south by the Mediterranean Sea, and to the west by the Ionian Sea. Only to the north and northeast does it have land borders. 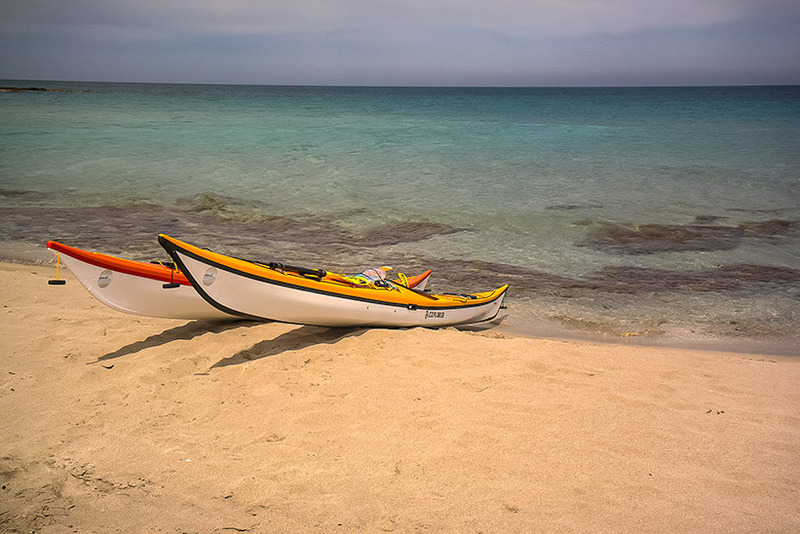 Waves, wind, kayak hull, paddler height, paddler weight, all must be consider when loading a sea kayak properly for an expedition to the Greek islands and of course else where and of course a proper weather forecast check.